So precious Sammi! Totally cute! As always amazing Sammi! 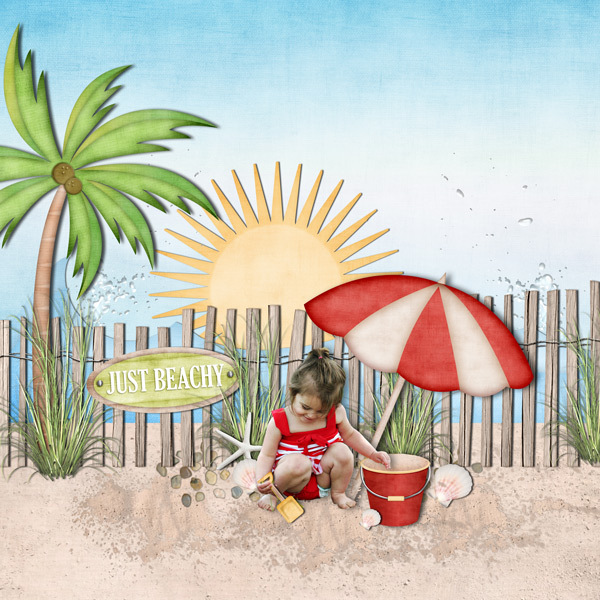 I love the beach scene that you've created. SO cute sammi! love it! This is amazing Sammi! I love how you incorporated the shovel & pail to look like it was part of the photo! Omgosh, this is just stunning!!! Everything about it!! This is so cute! The extraction work is amazing. Great job! This is absolutely amazing!! Your extractions always blow me away! !